One Source Refreshment is a proud member of the nation-wide refreshment service association USConnect®. As members, we can offer our customers enhanced specialty programs, monthly promotions and purchasing rewards. With The Right Choice for Healthier You™, users can easily identify better-for-you products and also get help with corporate wellness questions from a dietician. 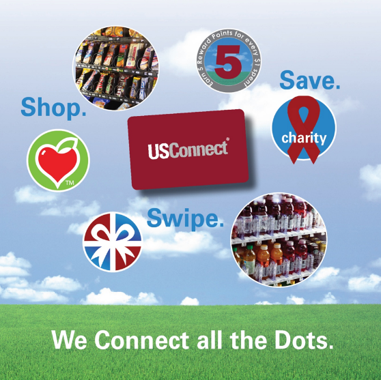 Users of the USConnectMe rechargeable cashless payment card can earn loyalty reward points while shopping at any of the 25,000 USConnect® machines nationwide. We offer USConnect® so our customers can enjoy the best services and savings. Look for the heart logo to spot sensible snacking choices that meet specific nutritional and calorie limits. Email our USConnect® dietician to ask questions about Right Choice food options. 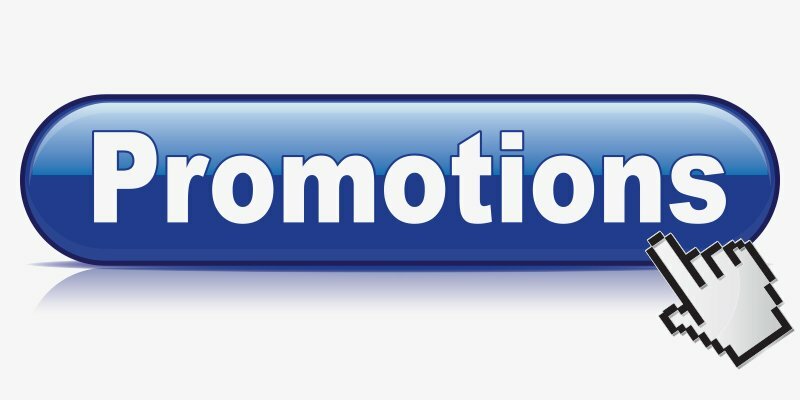 Get no-hassle monthly promotions and loyalty earnings via email or online. Imagine a customized convenience store right on-site with increased variety. Earn 5 reward points for every dollar spent. Redeem them online for cash back in your account. For each purchase using the card, we donate 1.5% of each dollar to a charity of your choice. Find out about other services One Source Refreshment can offer your workplace. Contact info@onesourcerefreshment.com and 1-800-549-3190 today!